Our featured pass this week is nothing too difficult or technical, but it is the magnificent surroundings which make it so special. 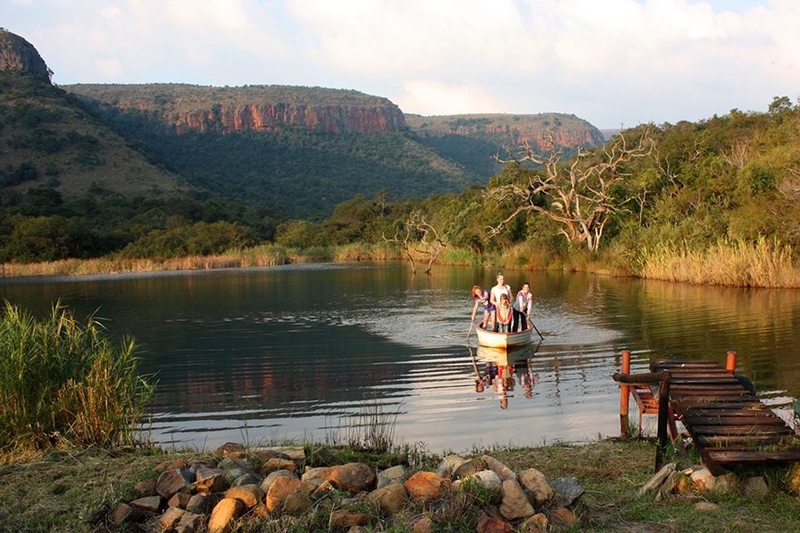 The Goudvelde Pass lies within the grounds of the Mount Anderson Water Reserve - the first privately owned water reserve in South Africa with official proclamation. We dig into the story behind this unique reserve and connect the dots with Mala-Mala, the KNP, the Spekboom River and the amazing old stone pillared Steenkamp bridge. We also explore some of the original gold diggings in the area and have a quick peek into an old mine right next to the road.